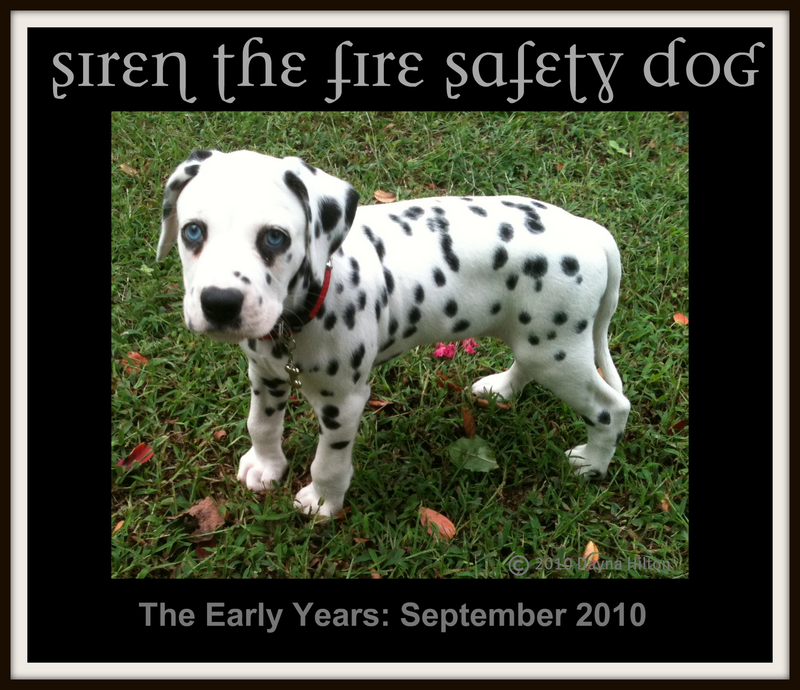 Fire Safety Rocks: Siren Celebrates his 1 1/2 Year Birthday! 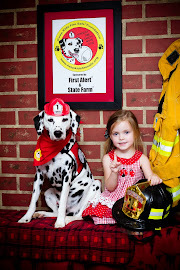 Siren Celebrates his 1 1/2 Year Birthday! 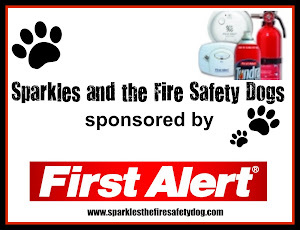 My name is Siren the Fire Safety Dog, and I help Firefighter Dayna, Sparkles the Fire Safety Dog and Tango teach fire safety. This is me when I was a wee pup! 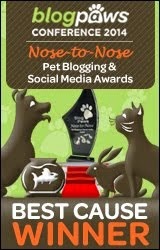 Now, I am one and a half years old! 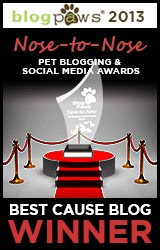 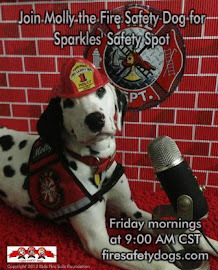 Please join me on Facebook at https://www.facebook.com/sirenthefiresafetydog! 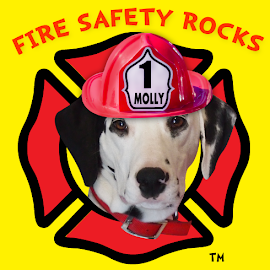 Happy Valentine's Day from the Fire Safety Dogs!